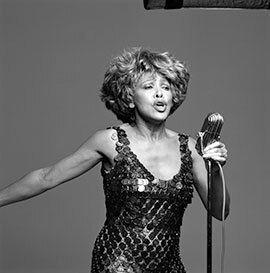 "I Want You Near Me" is a single from Tina Turner's compilation album "Simply The Best". This song is a R&B popsong and was released as 4th and last single of the compilation album "Simply The Best". It was written by Terry Britten and Graham Lyle. "I Want You Near Me" is a Sensual R&B pop love song. The song is about a woman who is in control in a relationship. She’s Hot ‘n’ Cold at the same time and loves to play games. 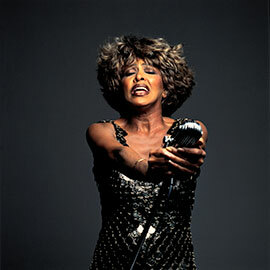 Tina shot a video for the song. It was taped at a beach. Tina is waving a whip around and a beautiful red dress. We’d better listen to her or we’ll get whipped! As far as we know Tina never performed this song in tv shows or Live shows. "I Want You Near Me" was released in different formats. 7" single, 12" single, cd single, cd digipack, 2 set picture disc and cassette. - Live - 3.37 min.